Delivaroo teamed up with Capital to give you the chance to win a years supply of deliveries! 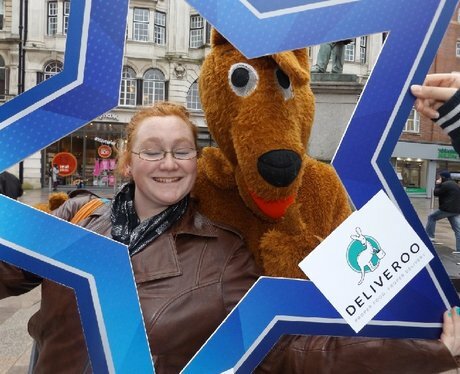 Our Kangaroo hit the streets of Cardiff on a selfie mission. Did you spot him & get papp'd by the Street Stars? See the full gallery: Deliveroo Activity!